This is part of short series looking at the ways in which the prevailing culture can negatively impact your marriage. Part 1 explored Entitlement. Today we consider the closely-related topics of equality and fairness. We’ve come to mistake equality with interchangeability. If two things are equal, it doesn’t mean they are the same. A husband and wife can be completely equal in human value, but very different in their marriage roles. Why does this make so many people uncomfortable? I think it’s because they fear unfairness (see below). 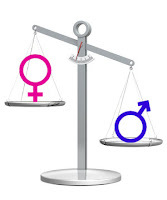 The bottom line for me is that equality is just the wrong measuring stick for marriage. It sets up a competitive, score-keeping environment that has us constantly measuring the degree of our equality. We find ourselves constantly asking whether we are winning or losing. 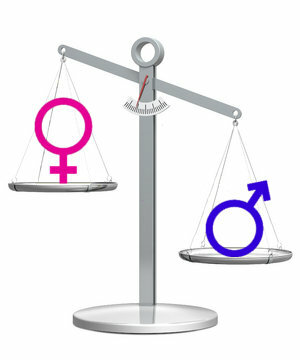 The quest for equality is a silly notion when you stop and consider that a husband and wife are actually one. When my wife “wins,” so do I. Likewise, when I “win” the benefit accrues to her as well. Since we are one, it makes no sense to split our marriage into separate, competitive halves. While the idea of a 50-50 marriage is often held up as the ideal, I would answer that a 100-100 marriage should actually be the goal. Each partner should go for giving 100%, doing all he or she can for their spouse and the relationship. Don’t fall for the equality myth. What many champion as equality is actually a desire for fairness. The issue of fairness begs a similar set of questions. The difference is that fairness is an even more ambiguous measuring stick. Who decides what's fair? The dictionary defines fairness as being “free from bias or injustice.” Whereas a desire for equality seeks to eliminate all differences, a desire for fairness instead seeks justice. The question is, whose standard of justice do we use? What is fair about the very Son of God giving His life for you and me, so that we could be in relationship with Him for eternity? What if instead of using equality and fairness as the measure of a successful marriage, we used selflessness and surrender? These are a lot closer to the Kingdom values that I am familiar with. What if instead of trying to out-get from each other, we strove to out-give to each other? 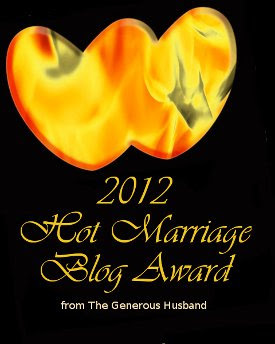 What if selfless, extravagant, unconditional love became the norm in your marriage? I can tell you this: if it did, you wouldn’t have any reason to even talk about equality and fairness. They would be a non-issue. 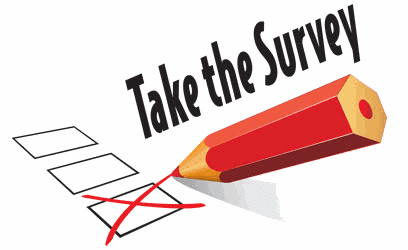 Has our culture’s preoccupation with equality and fairness affected your marriage mindset? 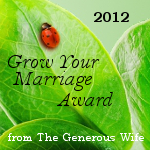 Do you spend too much time and energy measuring and competing in your marriage? Have your eyes been opened to the way the Kingdom of God looks at these questions? Let me hear your stories. It's not too late to get your free e-books! 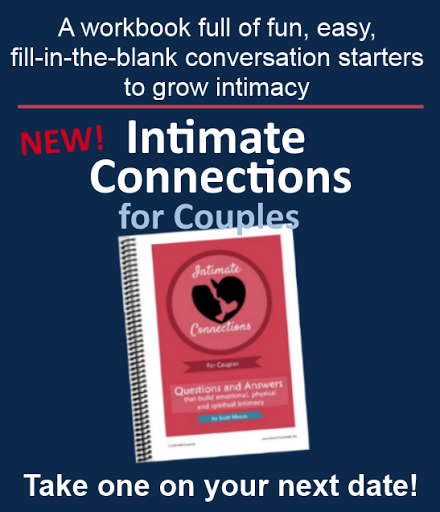 Click on the book image, left, to sign up for my new Pathways monthly intimacy newsletter, and get the two 14-Day Intimacy Challenge e-books (one for husbands and one for wives) for free. Quoting Scott: "The quest for equality is a silly notion when you stop and consider that a husband and wife are actually one." What an excellent observation. Thanks! Wow. I agree with upwithmarriage. That quote was especially insightful! I posted it on Facebook just now and included a link back to this article. Thanks for the great read! Thanks, Luke, for the FB post! This is powerful and well-written. The notion of equality continues to be a huge matter of challenge . I first learned the word in kindergarten, as in 2 plus 2 equals 4. Then in progressed in aldebra, to get both sides "equal" to each other--which means mathematical sameness or substitution. The notion does not apply to marriage or to humans in general--no two humans are the same or equal, physically, mentally, emotionally, or in any other way EXCEPT for value in the sight of God. The notion is completely absent from any scriptural discussion of marriage or humanity--except for when God says He is "No respecter of Persons." Or in other words, He values us ALL as His Children. Getting rid of this notion in our society is a huge internal challenge, but it's worthwhile. I do think God's justice suggests that he will judge us fairly--so fairness in itself isn't a bad goal. But in marriage, trying to determine what is fair, as in "doing my fair share," is absolutely unhelpful. I agree, we were never designed to be equal, if we were, there wouldn't be two genders, only one. Our bodies are different, our minds are different, everything about us is different, why would we think our roles would be the same? Each gender has been called to it's own purpose, just as each individual has.